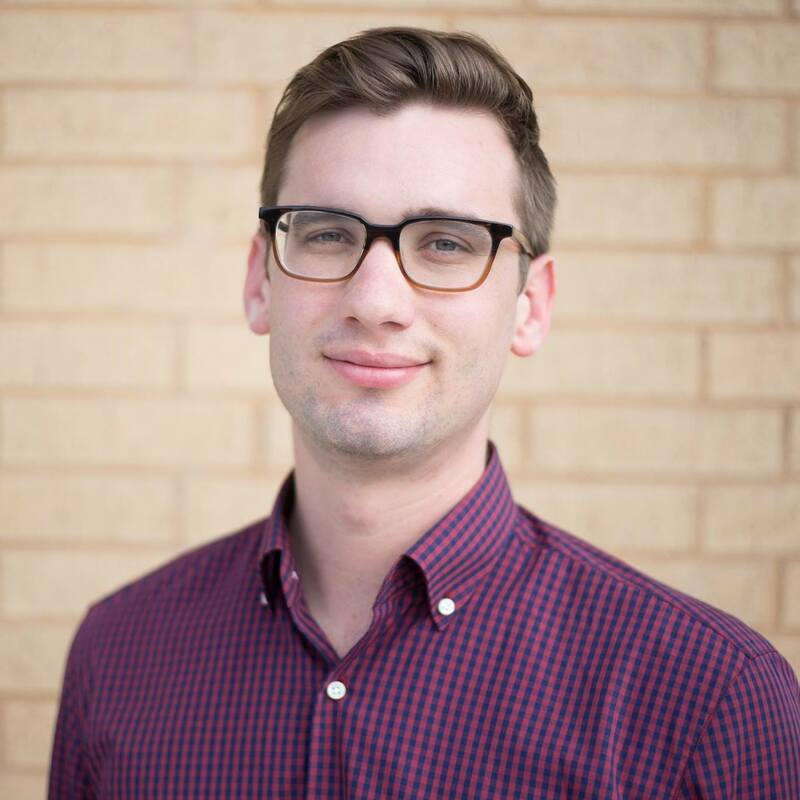 Austin Craft Realty Owner + Broker Drew Johnson reveals the hottest developments in the fast-paced Austin apartment market, as well as market rents and leasing specials for each building. Part 1 of the series features buildings that are finished and currently leasing up. Welcome to Austin, the once sleepy college town that has exploded on to the international scene as of of the most desirable places to live just this decade. Whether you detest the influx of new residents clogging up the roads, or love all the shiny new locales to grab your avocado toast, one thing is for certain: new neighbors means new apartment buildings to house 'em. 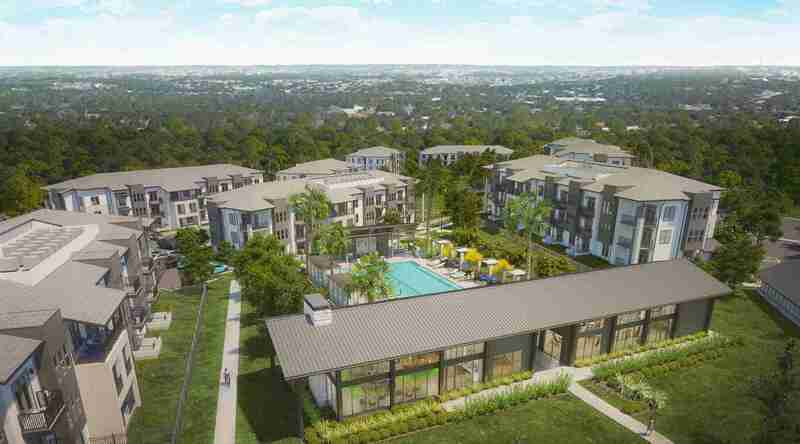 Below are the most noteworthy new apartment buildings in Austin that are currently leasing up. As far as deals go, these are some of the best! Quick note – the prices and specials reflected in this ATX real estate blog post were gathered on October 8th, 2018. SinceAustin apartment prices and availability change like crazy, they are likely to be different when you read this. So, save yourself some valuable time and give one of our expert apartment locators a call at 512-649-1010 to learn about what the latest specials are! The Indie Apartments are making a big bet on tiny living. With studios as small as343 sq ft and 2 bedrooms as small as 525 sq ft, the idea with The Indie is to deliver an extremely walkable location for a few hundred bucks per month less than a conventional 1 bedroom apartment, which usually starts off at about 600 sq ft.
And it’s working. 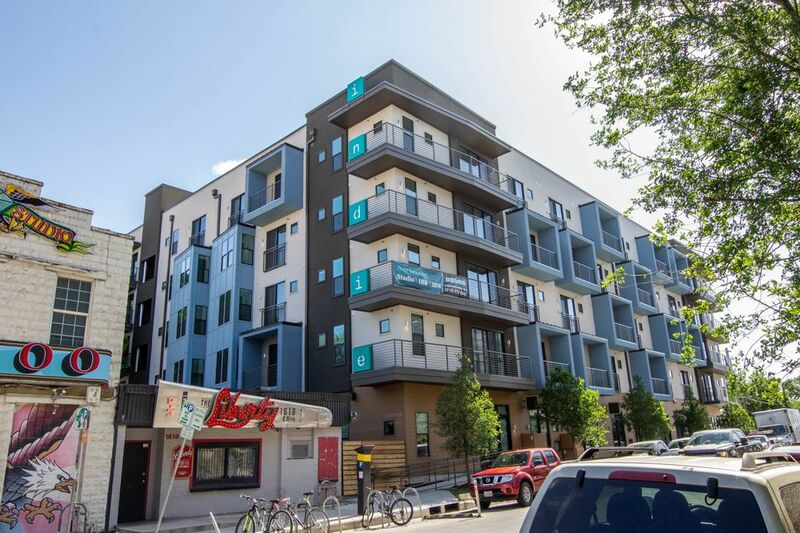 At an 84% occupancy rate and currently 91% leased up, The Indie is attracting a new batch of urban resident who, like folks living in denser cities like New York and San Francisco, doesn’t need the extra legroom due to their busy lifestyles. The Austin Craft Realty office is just a couple blocks down E. 6th, so maybe you’ll catch us sipping delicious craft beers across the street at Zilker Brewing Co! Studio floor plans with 343 sq ft start at $1,355 with up to 8 weeks free for ground floor apartments. 2 bedrooms start at $1,725 for 550 sq ft with up to 8 weeks free on ground floor units; 4 weeks free for all others. Currently 70% leased up, Elan Parkside has been a favorite of our clients this past Summer. The deals are so good that one of our very own apartment locators just moved in! Located steps from the ACC Highland campus and nestled beside a two acre city-owned park, Elan Parkside boasts some of THE nicest amenities in town.You will be hard-pressed to find a clubhouse as stylish and inviting as this one, and trust us, we’ve seen ‘em all! 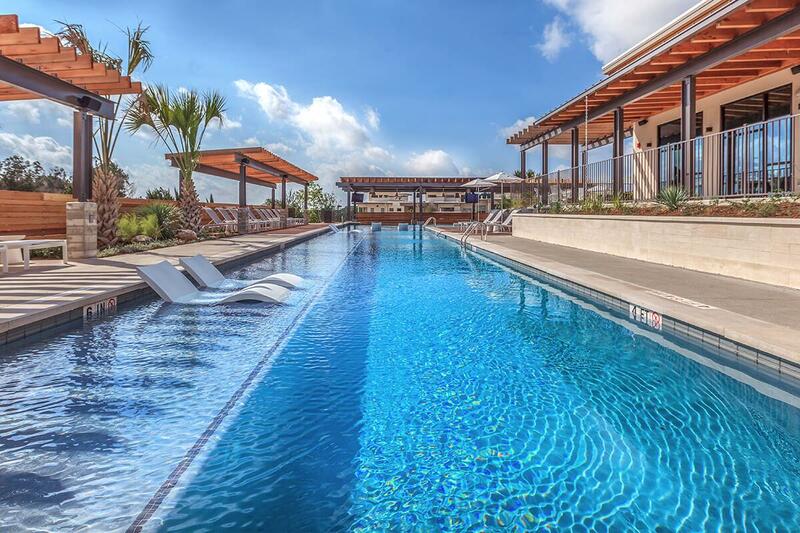 With an amazing pool, huge gym, and Downtown Austin views in select apartments; Elan Parkside is just three miles north of Downtown Austin and about as far south from The Domain to put you in Central Austin’s bustling epicenter. Awesome specials going on here – 6 weeks free on 1/1s that start at $1439 before factoring in the special, and a whopping 8 weeks rent knocked off of 2/2s which start at $2014 for 1218 sq ft. 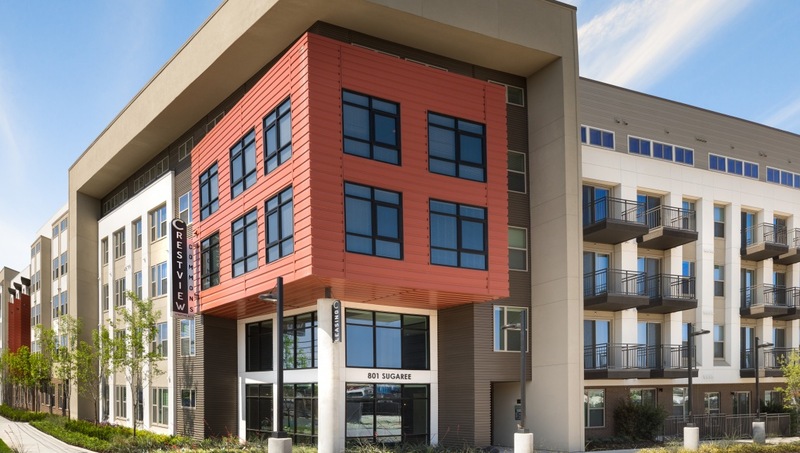 Located in North Central Austin near the juncture of Airport blvd and N. Lamar, Crestview Commons presents an excellent value for those looking for urban living in a TOD, aka Transit-Oriented Development. That puts it on theMetroRail for a quick 15 minute ride to both Downtown Austin AND The Domain.Trains run from Downtown to here as late as 12:30 AM on weekend nights, so no need to book that Uber! Currently 58% leased up, Crestview Commons also has a massive 7,000 sq ft dog park, NO BREED RESTRICTIONS, and an infinity pool with a pool table in the lounge. With quick access to the ACC Highland campus and I-35, as well as fun hotspots such as Vigilante Gastropub & Games, you’ll love calling Crestview Commons home if you work north of town but want to experience the Austin vibe. Current specials are 6 weeks free for 1/1s at 696 sq ft for $1440 and 2/2s with 1043 sq ft at $2005 before factoring in the specials. Terra Apartments is a brand new garden-style community located off Bluff Springs road in Southeast Austin. The best thing about Terra Apartments, besides their attractive price points, is the fact that it’s right on the Onion Creek Trail.This is a huge time saver for residents who don’t want to have to drive allover town to fit in their workout since you can run the trail right outside your door! Lots of brand new home communities like Easton Park and Goodnight Austin are sprouting up all around SE Austin, so Terra could serve as the perfect location to fall in love with this heavily nature-influenced part of town before making the leap in to owning a piece of Austin real estate. 1/1start at $1038 for 586 sq ft with 4 weeks free rent on top of that. 2/2s start at $1,499 for 1116 sq ft and 4 weeks free! 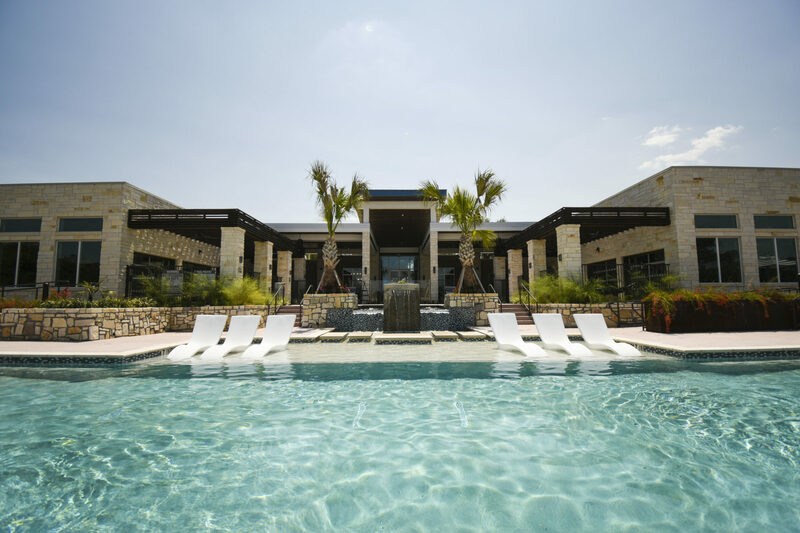 If you’re looking for the best in SW Austin Hill Country living that’s not too far from the action, look no further than the upcoming Phase II of Austin’s wildly popular apartment community named The Santal. The Santal Phase II will total 212 additional units and is a mirror image of the original Santal in terms of aesthetics and floor plans. While select buildings are available for immediate move-in, the entire project will be finished in the first quarter of 2019. Boasting a serene vibe, Vegas-level pools, oversized windows and vaulted ceilings in select homes, The Santal Phase II will likely fill up just as fast as its older brother. 806sq ft 1/1s start at $1400, 893 sq ft 1/1+study start at $1500, and 1080 sq ft2/2s start at $1720…this is all before a special of your first month being free! 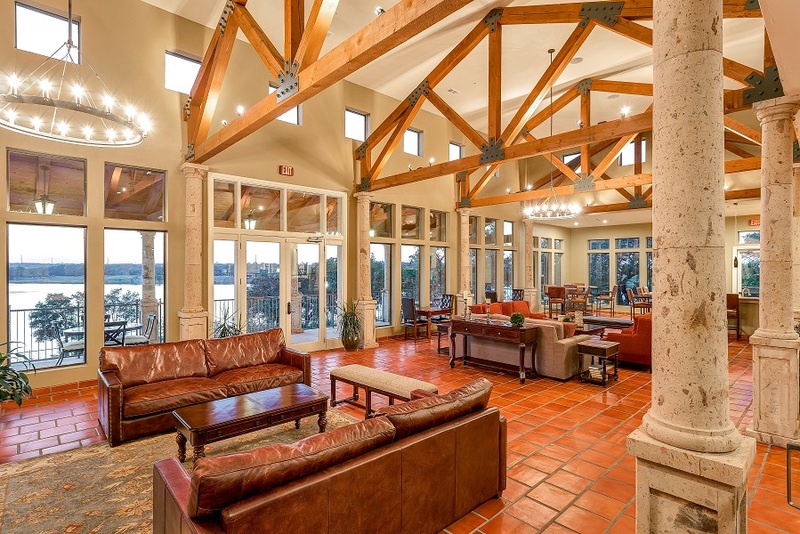 With the ample elbow room of 28 acres, Palo Verde Apartments is another flashy new apartment community in SW Austin. Managed by Greystar, this community is fort hose who enjoy the escape of nature. Whether you’re looking to spend a lazySaturday sipping the finest craft brews at Jester King Brewery, or a relaxing dip in the world-famous Hamilton Pool, Palo Verde Apartments is the perfect place to call home. As of early October, two of the 11 available buildings are ready for move-in, and they’re filling up fast. Completed earlier this year and currently at 22% occupancy, Walnut Park apartments in North Austin has two awesome things going for it. First off, it’s perched on the edge of the beautiful Walnut Creek Park, complete with extensive bike trails and baseball fields. But, most importantly, it’s a Larry Peel Property. This prolific apartment developer does it RIGHT. Homes are built to the highest condominium specifications and have unique terra cotta construction accents. You simply cannot find better built quality apartments for rent in Austin, TX. With so many apartment communities being bland and built to lackluster standards that’ll have you saying “meh”, Walnut Park is the newestNorth Austin apartment complex that combines extraordinary quality of construction with the peaceful nature retreat of the Walnut Creek Park at your doorstep. Prices start at $1,175 for a 1/1 with 2 weeks free up front.2/2s start at $1,755 and smaller 2/1s start at $1,595 with that same 2 weeks free up front special. This has been Part 1 of our 3 part series. The next part will explore what's right around the corner: upcoming apartment communities that are nearing completion; some of which have already started leasing up but have no residents yet. Stay tuned!